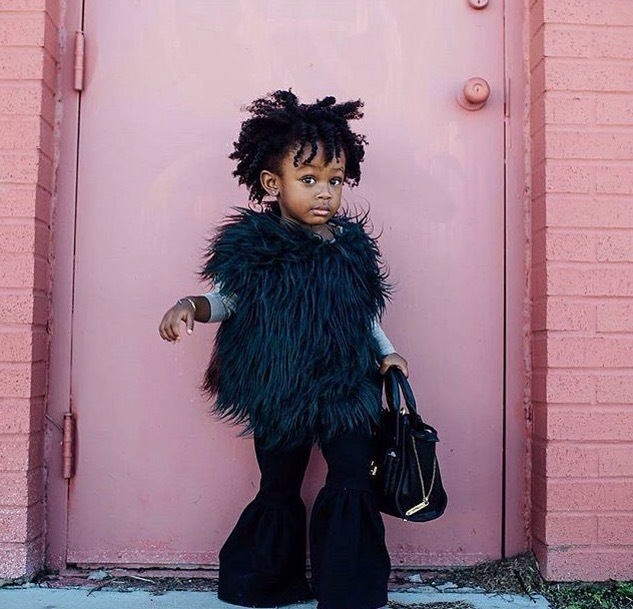 For the past few years, the term and hashtag #naturalista has been used by many. What exactly is a Naturalista? 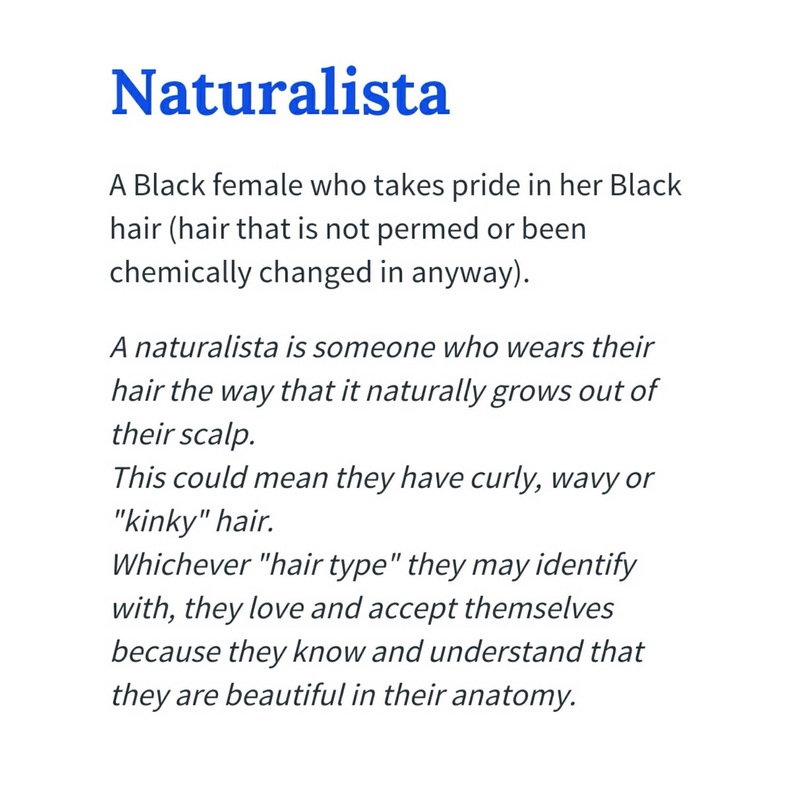 If you look in the dictionary or search Naturalista in your web browser, you will find different meanings. The first one I saw stated that a Naturalista is anything or anyone copying nature’s ways, its natural surroundings; pertaining to natural history; or anyone about or an advocate of naturalism. Another meaning stated that a Naturalista is a biologist knowledgeable about natural history. The one that stood out the most to me was the Urban Dictionary’s meaning. Kudos to the author ❤️ I am a black African female and I totally identify and take pride in who I am, my hair and its wonderful texture. . .But, I believe being a Naturalista is deeper than what is written. It is what all these meanings state and then some! Being a Naturalista is a way of life. Being a Naturalista is being YOU! Naturalista’s come in all shades, shapes and sizes . They also rock fros, frohawks, tapered cuts, undercuts, locs, protective styles, blowouts and pressed hair. What does being a Naturalista mean to you?